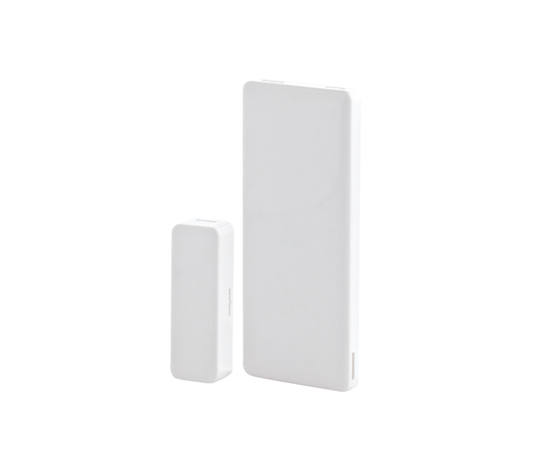 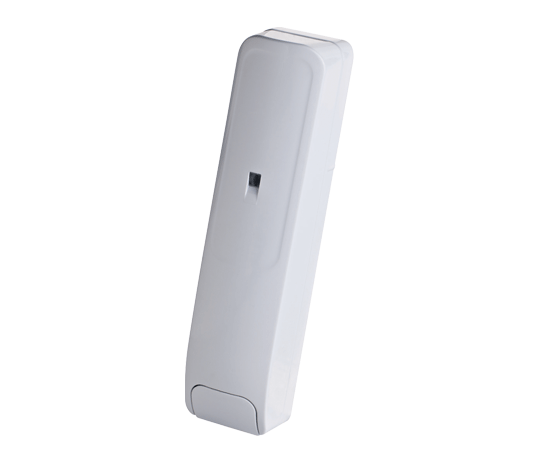 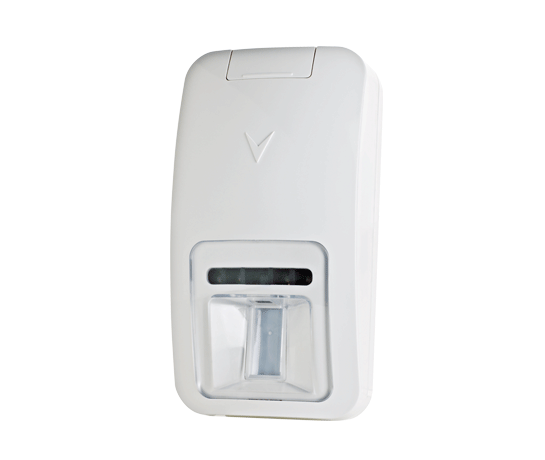 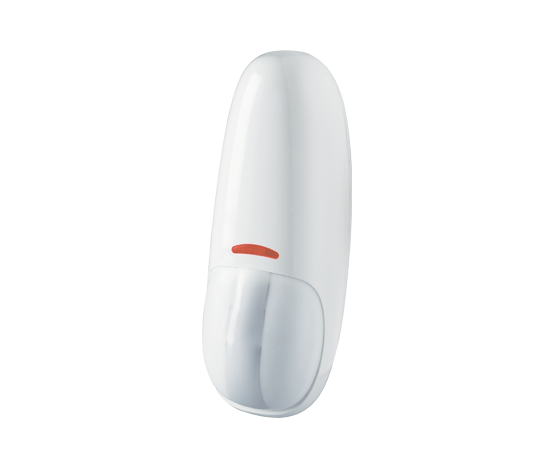 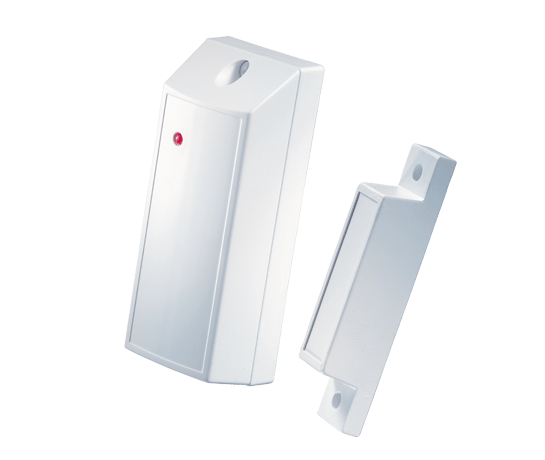 The innovative SD-304 PG2 wireless shock detector provides perimeter protection for residential and commercial premises. 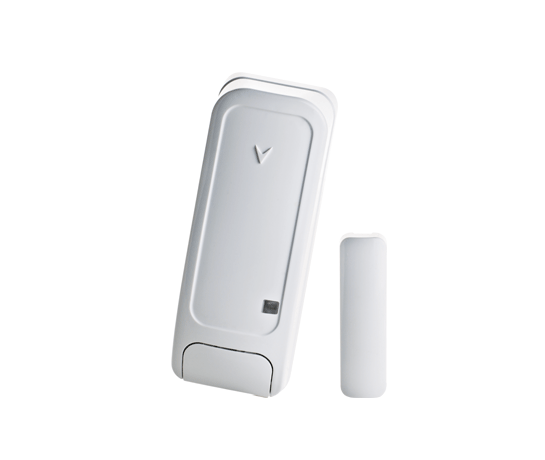 It provides early warning of an attempted intrusion by sensing forced entry before a burglar actually enters the property. 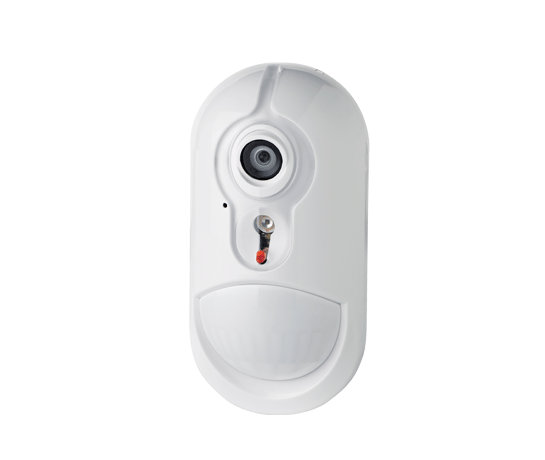 This potentially reduces the damage and losses to a property as a result of a break in and provides home and business owners with enhanced security. 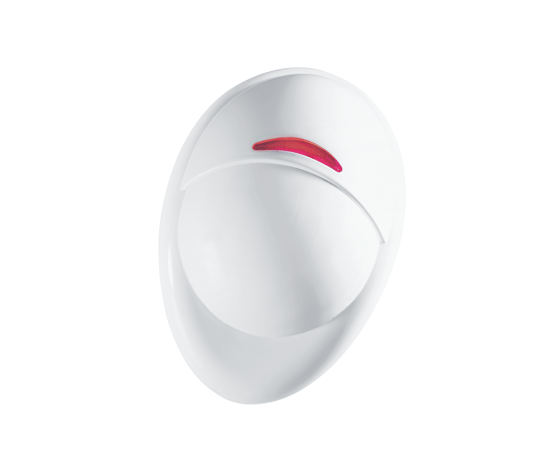 The detector’s advanced digital processing uses a piezo shock sensor to precisely detect and analyze gross attacks or a series of low-level shocks while ignoring background vibrations, a major cause of false alarms.